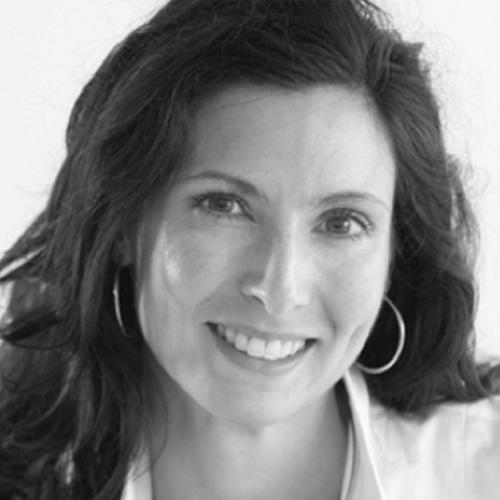 Joanne Hackett is Director of Commercial Development for UCLPartners. In this role she is creating a portfolio of external investments and strategic alliances which advances technology and product strategies. Her role creates a sustainable, competitive advantage for UCLPartners; and contributes to attainment of research, development and commercialisation goals. Joanne has been actively involved in clinical research for over 15 years in Canada, America, Germany, Sweden and the UK. She is an accomplished entrepreneur, scientist and strategist with experience in the execution and management of complex business transactions. Broad business development experience includes the negotiation, execution and management of hundreds of transactions with pharma, biotech, academia and non-profits including co-development/co-promotion, in/out licensing, collaborative R&D, and consortia. Joanne has a multi-disciplinary educational background in regenerative medicine, tissue engineering, stem cell biology and polymer chemistry. She also holds a diploma in university teaching and a professional certificate in project management.